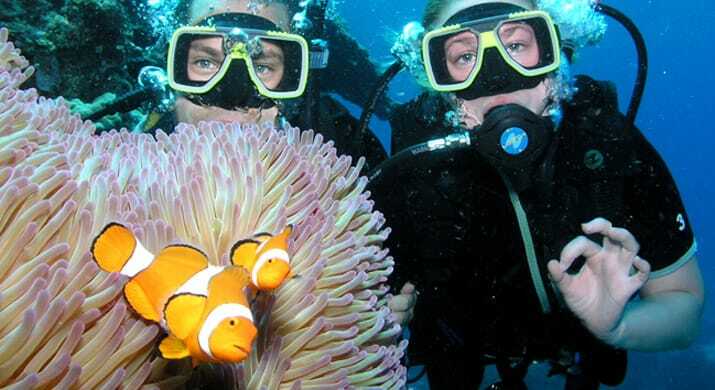 The Great Barrier Reef is a Marine Park and World Heritage area. 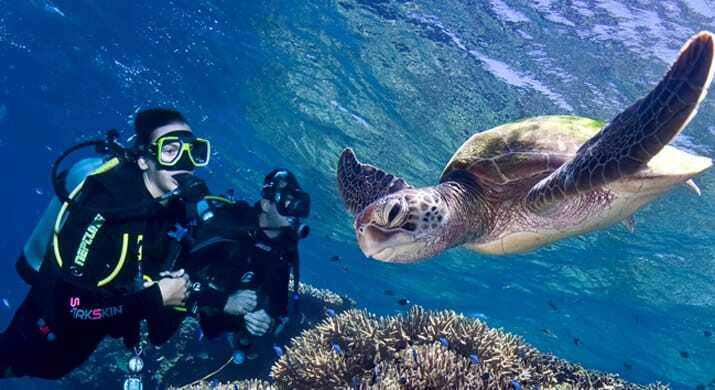 It is recognized as one of the world’s most unique and amazing marine spectacles and extends for 2300 kilometers along the northeastern coast of Australia. 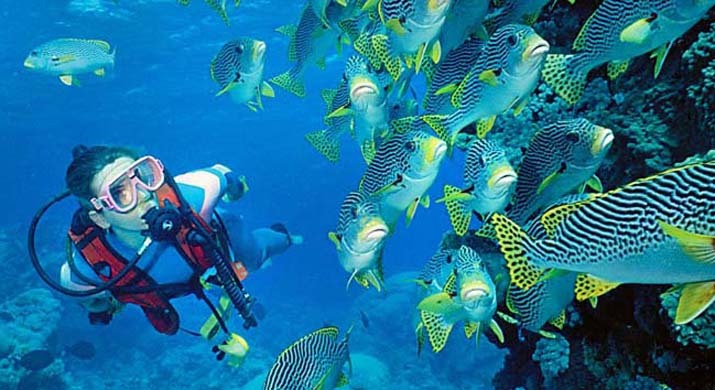 It consists of about 2900 individual reefs and covers an area the size of the United Kingdom. 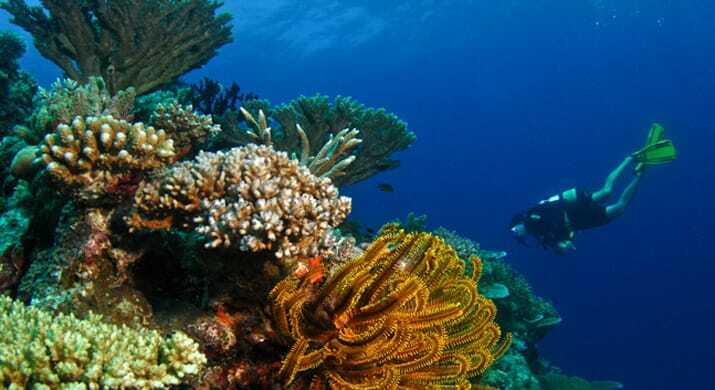 Its ecosystem supports the greatest concentration of life on this planet with its resident marine life including 1,500 species of fish, 350 different kinds of coral, 4000 species of mollusks and 10,000 species of sponges. 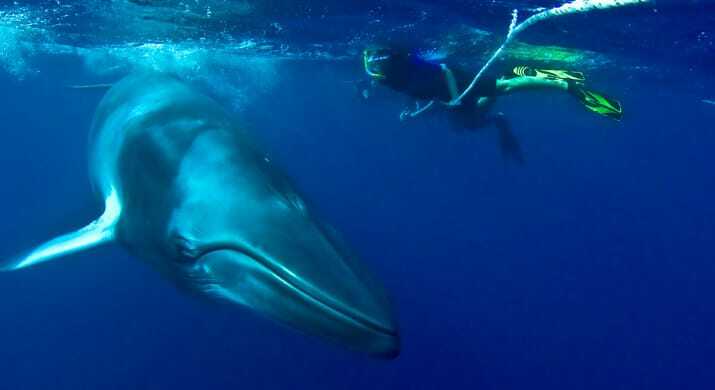 It also provides breeding areas for humpback whales, sea turtles, dugong and seabirds. 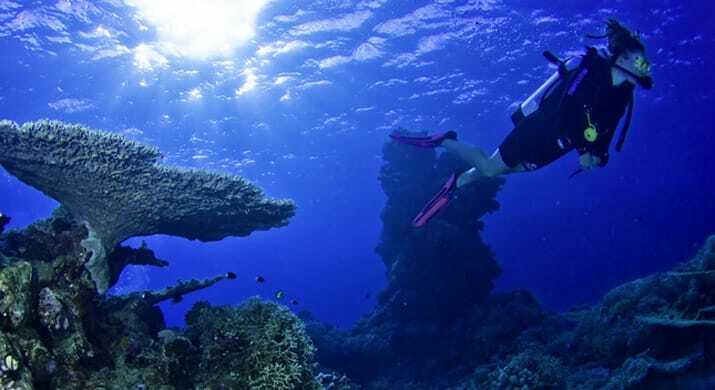 Hundreds of species of algae, including seaweeds, also live on the reef as a vital part of the reef system. 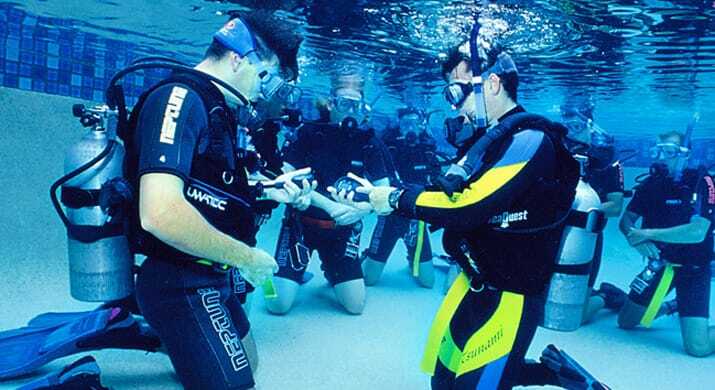 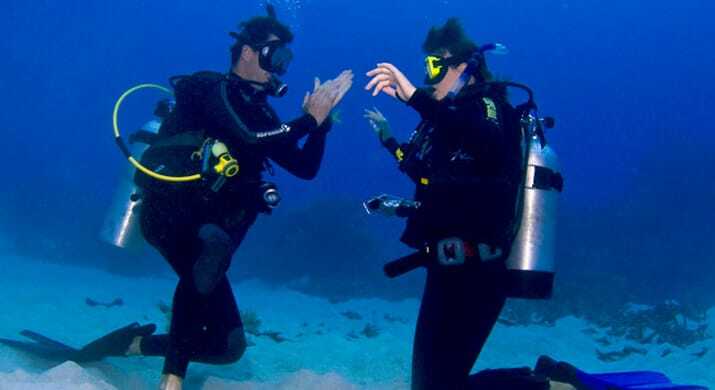 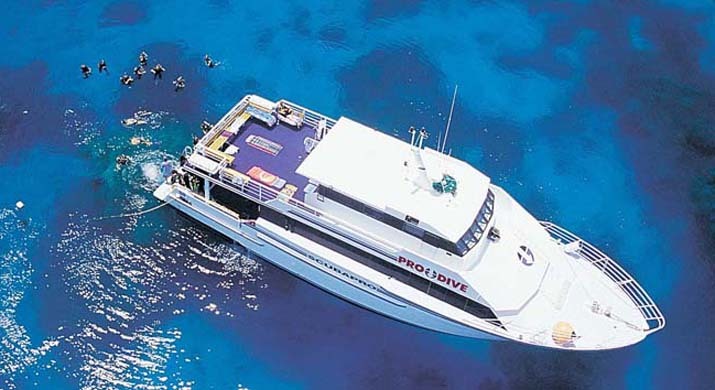 The best way to explore the diving on the reefs for the certified diver is to jump on a 3 day 2 night trip. 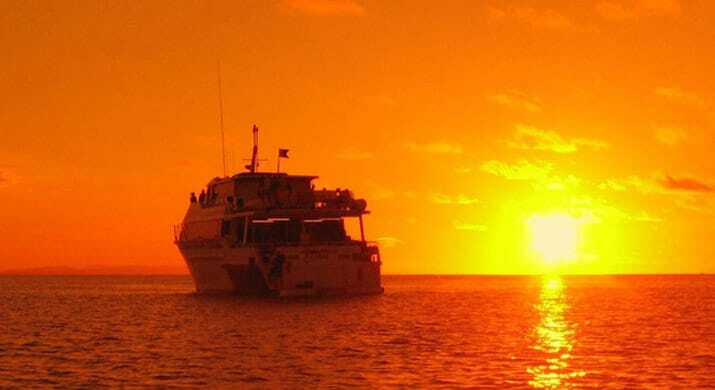 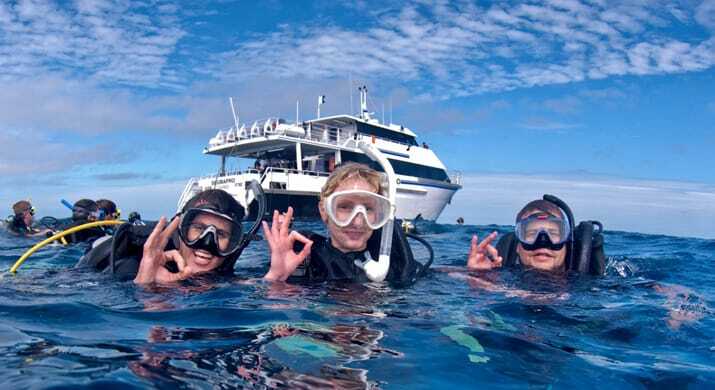 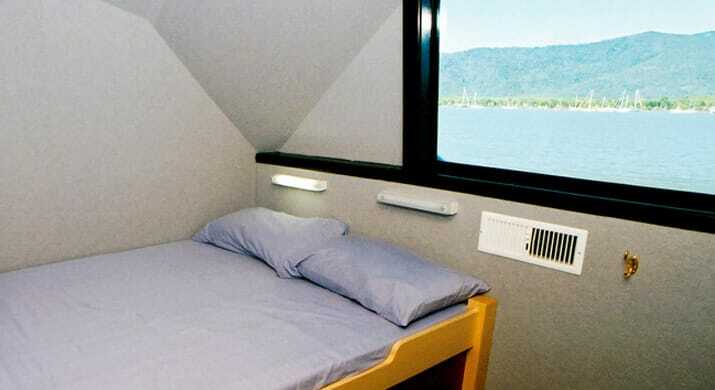 The trips depart Cairns 6 times per week, offers up to 11 dives (2 night dives) spread out on a selection of the 16 exclusive sites over the trip duration. 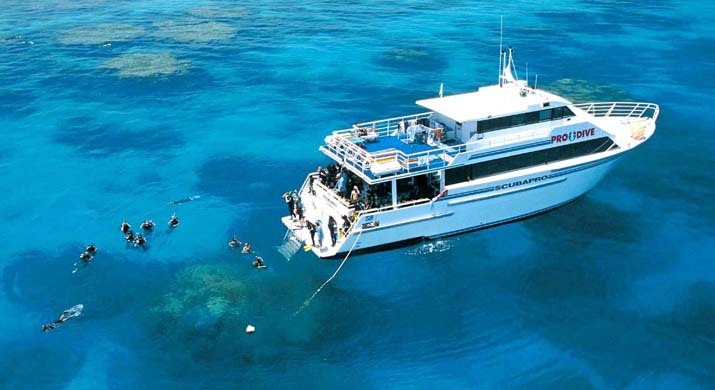 These sites have been selected for their extravagance of marine life and excellent visibility. 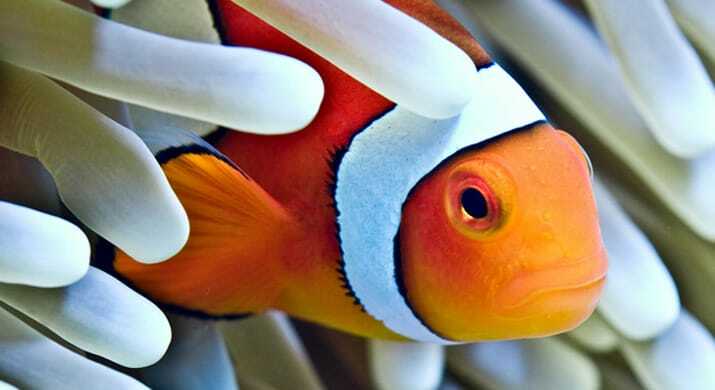 You’ll see some of the best the reef has to show.